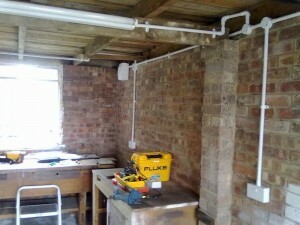 Garden offices electrical supply: what you need to know. 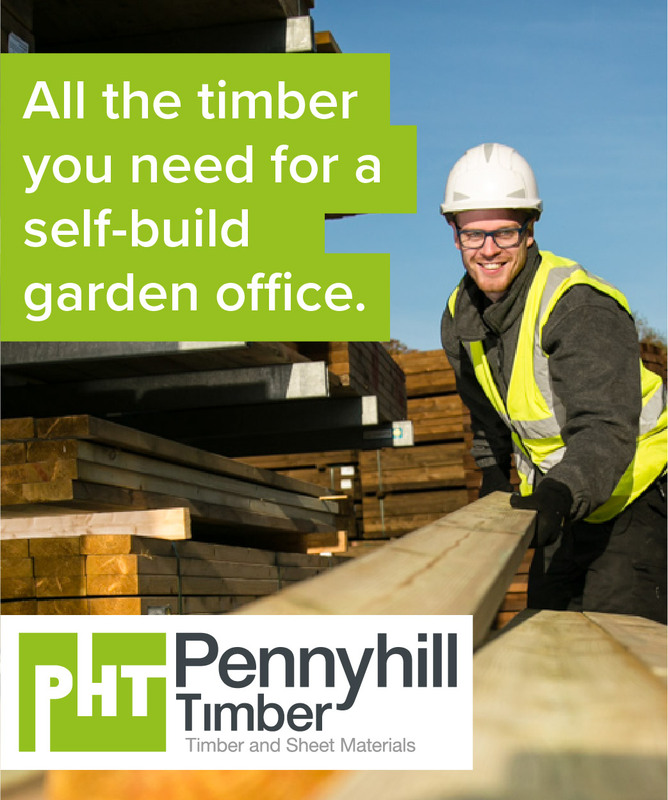 So, you’ve a small outbuilding or a shed, that you would like to put to good use as a garden office or studio and you need to an electrical supply. In this post, I will share my experience and go through the procedure of how to safely run electricity to your outbuilding and what work is safe for you to carry out and what must be left to a reliable electrical service company. Your first consideration must be what exactly you want from your electrical supply and what you will be your building for. For example do you need power as well lighting? Although it is possible to run power to above ground, running underground cable is much safer, more efficient and less unsightly. Another added benefit of below ground is it will not be disturbed by future maintenance issues. The last thing you want is some handyman attempting some simple gutter cleaning or repairs and him blowing the electrics. Of course, most of the installation would be best left to a qualified electrician, but there are many preparatory steps that need to be taken for a garden office electrical supply which you can do yourself. A good first step would be to establish a dedicated line to the circuit breaker/s that will bring power to your outhouse. Hourly or by the job? With such a small supply and wire job, and considering that you’ll be carrying out as much prep work as possible, take some time to calculate if it’ll be worthwhile employing an electrician on an hourly rate rather than for the job. If your prep work is up to scratch the electrician should be in and out in no time at all and it could amount to quite a significant saving. 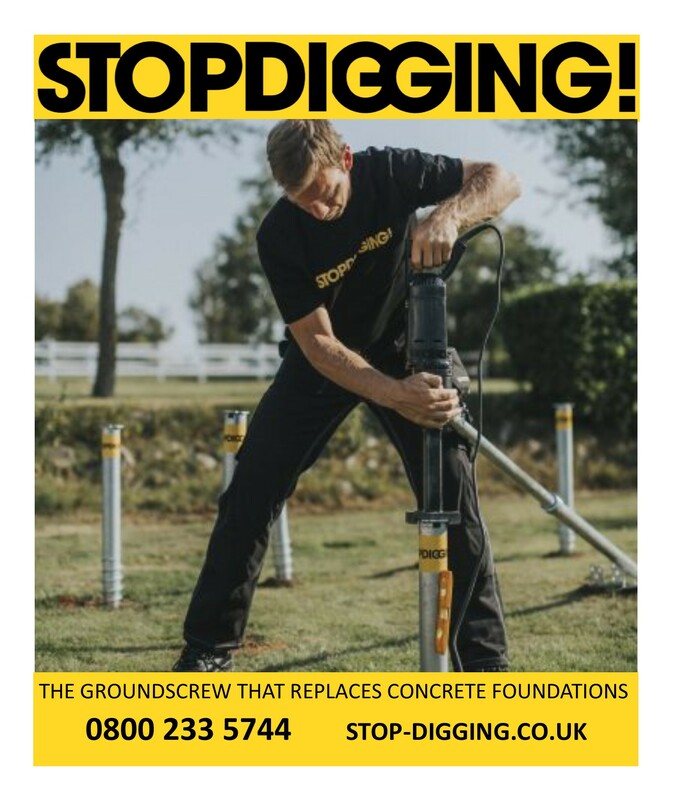 Before planning circuits and supply cables, drilling, digging or sawing, you will need to work out the bonding requirements for your garden offices electrical supply. Due to the complexity and the stringent regulations regarding earthing this will need to be carried out by your electrician. Once he has advised on the earthing and bonding system then you’ll have a green light to begin your prep work in earnest. So, how much work can I actually do? The surprising answer is that you can carry out all the work. The catch is that you will need a Part P qualified electrician to sign the job off and you’ll be hard pressed to find an electrician who will take legal responsibility for work carried out by someone unqualified and for work that descends underground, or into conduit that cannot be physically inspected. Would you take on trust that the armoured cable someone has used (running half a meter below the garden) meets regulations or isn’t old and worn or even knock-off? DON’T FORGET, it is not only the electrician’s reputation on the line, but in the event of a tragedy arising from faulty work, it could be his freedom too! DO consult with your chosen electrician during every step of the way. Have him inspect your materials and go over your proposed installation methods. DON’T get ahead of yourself in an all-out bid to economise. Most electricians will refuse to sign your work off if they can’t inspect every square inch. DO research! Knowledge is power. Research every part of your proposed job and listen to the experts! DON’T carry out work you know you are not competent or proven in. It will end up costing you twice as much if the conduit you install pulls clean out the wall a month down the line and compromises the entire job. In order to get your electricity from your main fuse board to your outhouse you will need to dig or drill a trench. The trench must be at least 50cm deep and be wide enough to accommodate your cable. If the terrain is especially difficult you could rent a petrol run trenching tool. Separate consumer unit or not? The question of needing a separate consumer unit in your outhouse depends on a number of factors. Going purely by the letter of the law, and if you’ve a spare way on the non-RCD side of your household consumer unit, there is nothing to stipulate that you MUST install an independent unit in the outhouse. Personally, I always recommend adding an additional consumer unit in your outhouse or extension. If you really do not want the added expense of adding an independent consumer unit in your outhouse and, accepting that you are only pulling a light load, then you could wire into a Switch Fused Consumer Unit and then onto your power sockets. For the lighting, you could use a standard Fused Consumer Unit. A final but important factor when running electricity to an outside unit is distance. The distance that your cables will run needs to be carefully worked out and calculated as the longer the distance, the more cable you’ll require and the more voltage drop you’ll experience. The distance will also determine the size of cable you’ll require. With all things considered, and working alongside a Part P qualified electrician, there is no reason why you cannot have your outhouse electrified and at a price that you feel good about. There are many options out there and many more experts and forums where you can ask for help and advice. If you’ve planned your job correctly, researched all that is involved and taken all of the above advice on board, then your good ship will sail without a hitch for many years. Bon Voyage so they say… Bon Voyage. Lynn Fotheringham is the editor and owner of InsideOut's Garden Buildings Guide. She is also a director of Gordon Smith Architects. 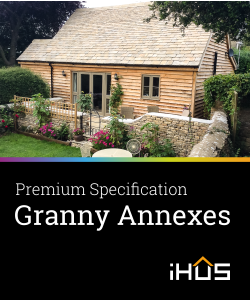 InsideOuts Garden Buildings Guide is an independent guide to garden buildings for people who want a special building for their garden. Lynn's experience in garden buildings comes from 10 years of running a garden office design and build company.